Now, 732 days later, and with my book coming out in 312 days (! ), I thought it'd be fun to post these pictures, both as a way of introducing you guys to a few of my characters, and as a tribute to the raddest non-Handerpants or Finger Narwhals birthday gift that I've ever received. Thanks again, Ems, and here they are! Group shot! Look at those tiny faces. Aren't they great? I'm always amazed by Emma's artistic skill, particularly the little head circle sketches she uses to make her drawings look just like real animator cartoons (though she assures me that that's by far the least impressive aspect of her art). Okay, now let's look at the characters individually. We'll start with the story's four main characters/narrators. 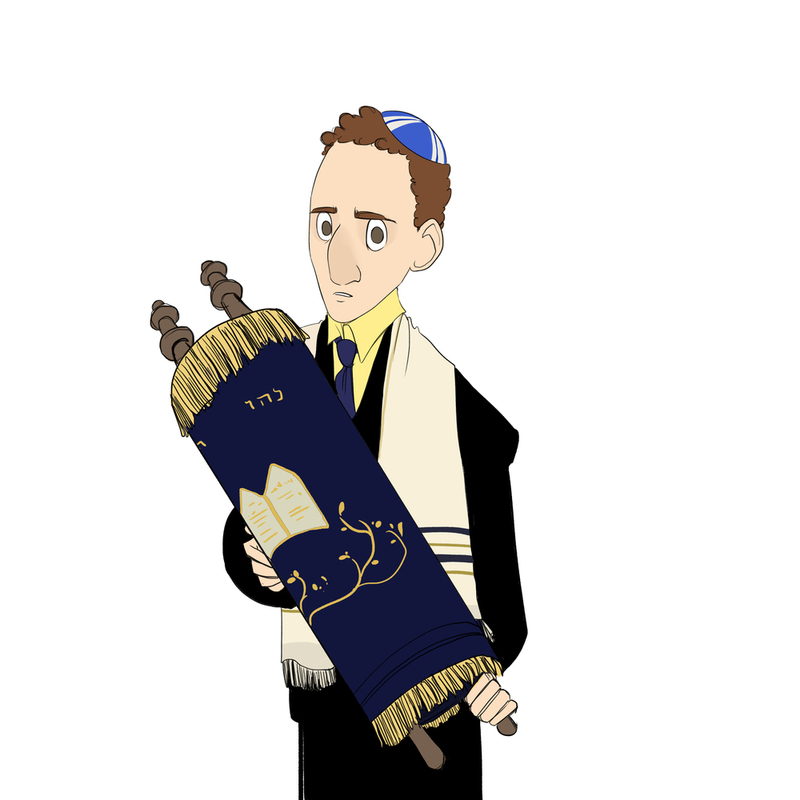 This is Jake Schwartz, an awkward bar mitzvah boy, and, not to spoiler alert or anything, but a potential victim of a certain title-inspiring trash can dumping. Also...um...does he look at all familiar to you? Hannah Schwartz is Jake's older, eighth grade, sister. She is the preeminent queen bee/social butterfly at San Paulo Junior High. 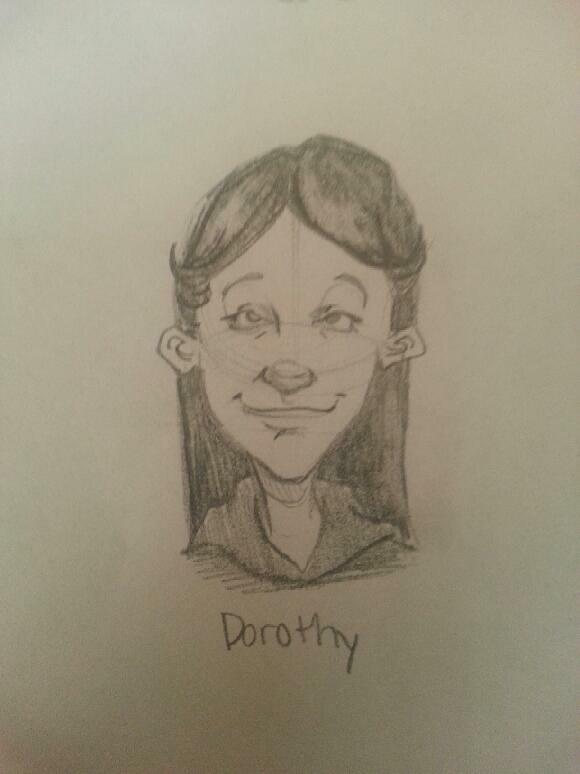 She also writes a savage gossip blog which causes every junior high kid to live in fear of her. Writing from the perspective of a catty, popular middle school girl was shockingly enjoyable for me. I'm pretty sure I was one in another life. Dorothy Wu, the last of my four narrators, is a social outsider, a fan fiction enthusiast, and a self-proclaimed "warrior mermaid maiden." She is constantly doing two things: 1.) writing bizarre, fanciful stories about princesses/ogres/Poseidon/STD-breathing dragons, and 2.) falling in love. Reader, I hope and trust that you'll have fun with her. 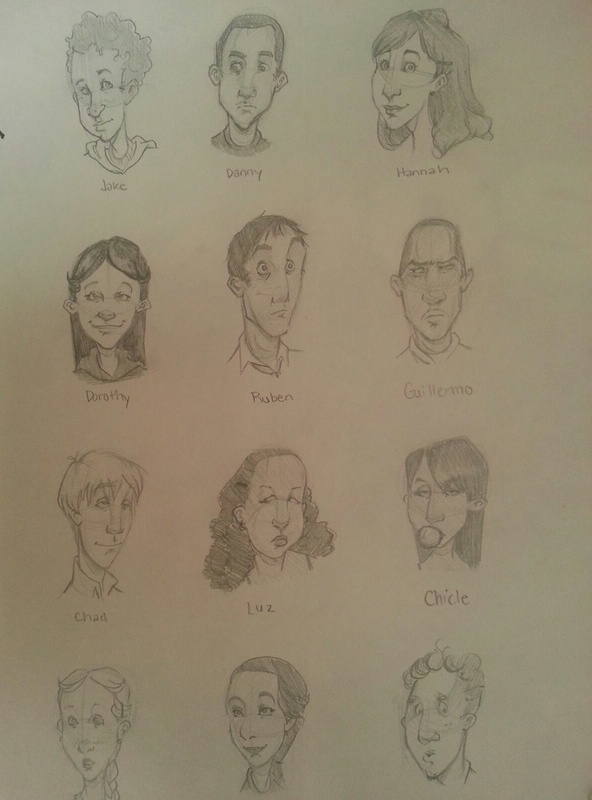 Now here are some of my supporting characters. First off, we've got Jake, Danny, and Dorothy's English teacher, Mr. Morales. He is the faculty advisor for the school's writing club, as well as the author of a trying-to-get-kids-to-learn rap entitled, "Nuthin' but a Grammar Thang." 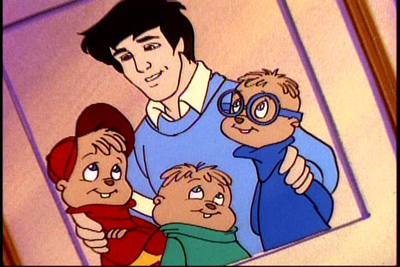 Also: my sister claims that her drawing of Mr. Morales makes him look a lot like Dave Seville from "Alvin & the Chipmunks." I cannot disagree. 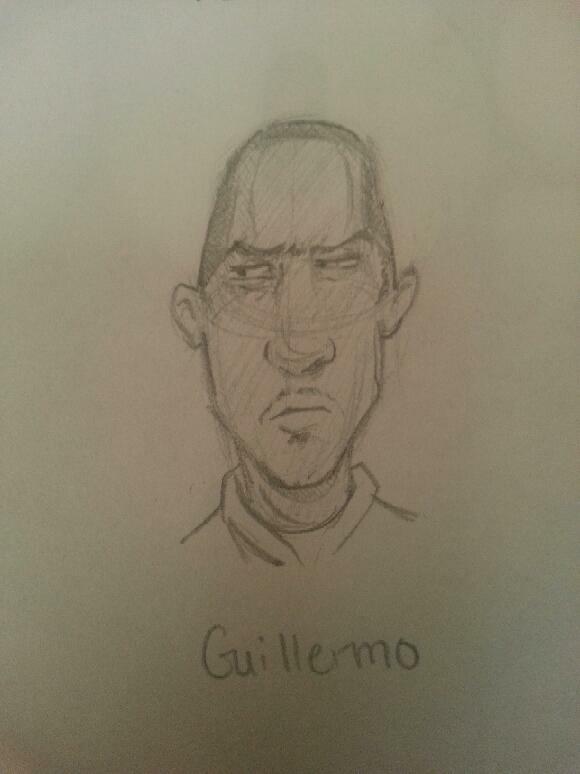 This is Guillermo Torres. He is infamous for being a gang leader and he is even more infamous for his unibrow. I feel like lots of the things I could say about him would be spoilers, so I'll hold off. 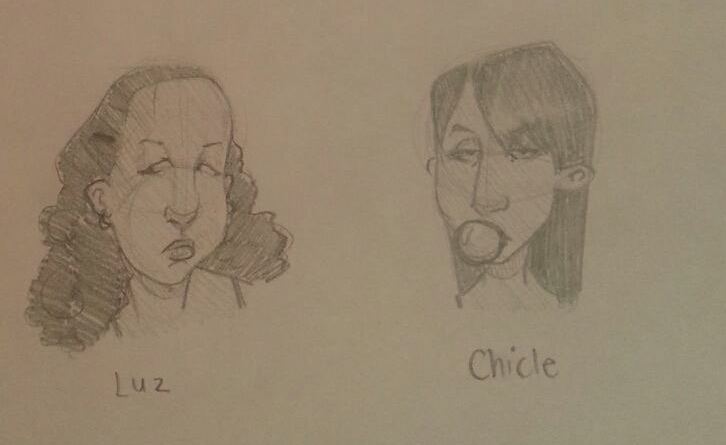 Finally, here are three more middle school ensemble characters. 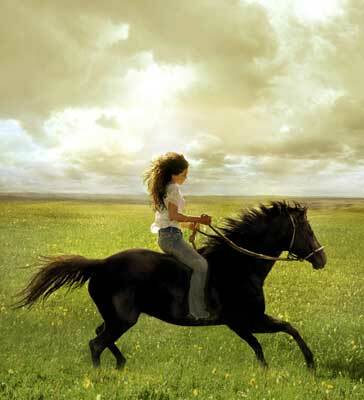 Whitney Dealy is the dictionary definition of a horse girl. Nisha Patel is San Paulo's overachieving-yet-affable ASB President. Creepy Tyler doesn't need to be explained beyond that. Well, there they are! Email me at teddysteinkellnerbooks@gmail.com if you have any more questions about these characters, and pester my sister Emma @EmSteinkellner if you want more beautiful, beautiful fan art! And have a pleasant (but somehow lacking) 312 days until my book comes out!